April 2017 - Kenwa Trading Corporation, a specialist in door hardware and various door closing solutions. 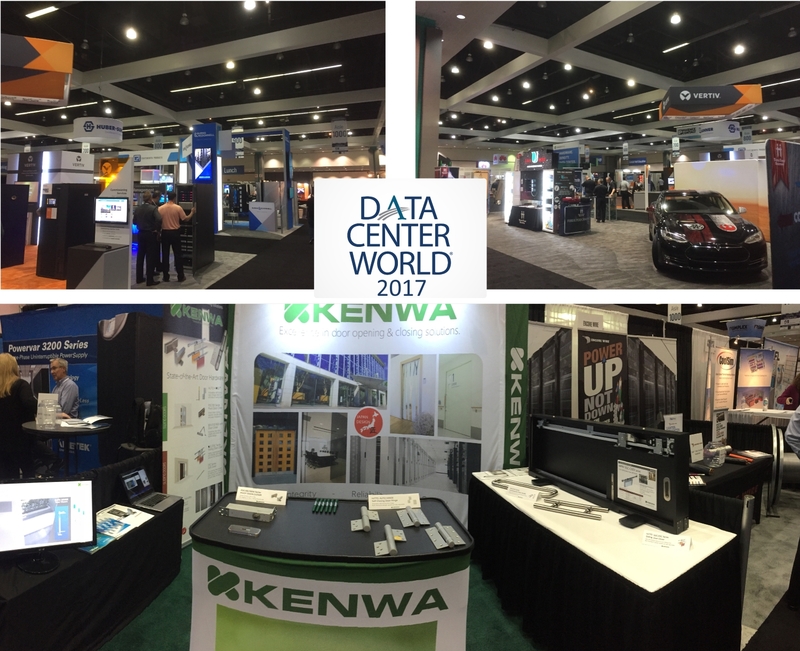 KENWA made another successful and productive presence at Data Center World 2017 in early April. We thank all visitors, look forward to seeing you next year.